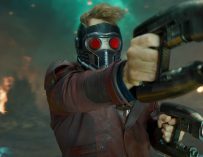 James Gunn took to his Facebook page to explain to us ardent Nathan Fillion fans why his cameo was cut from Guardians of the Galaxy Vol. 2. When I heard that Nathan Fillion would have a small part to play in Guardians of the Galaxy Vol. 2 I couldn’t hold back my excitement. Let me explain why. I think that Nathan Fillion is great. I kind of fell in love with him (laugh if you want) as Captain Malcolm Reynolds in Firefly, and I even sat through all eight seasons of Castle, just to get my Nathan Fillion fix. I’ve always been adamant that he should get his chance in a superhero film. 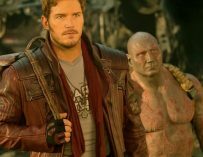 He appeared briefly in Guardians of the Galaxy – well, his voice did – yet he’s never had his shot in a leading role in a big blockbuster superhero film. However, being good friends with James Gunn does have its perks. 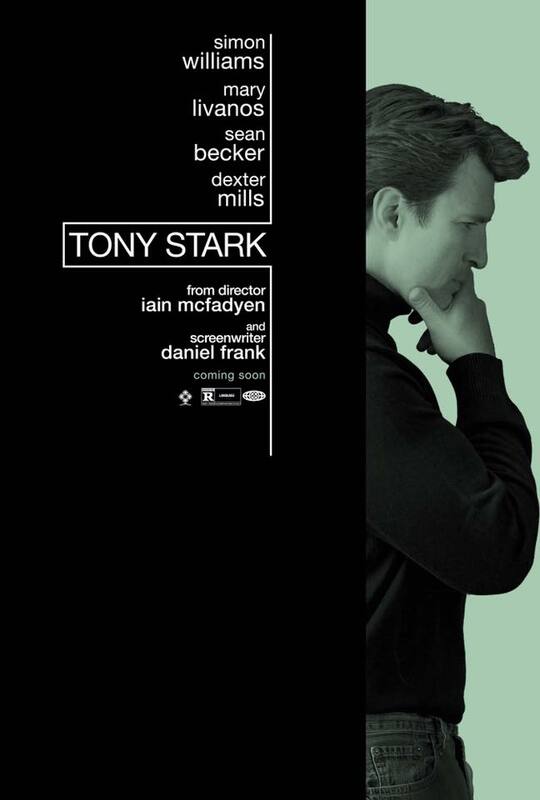 When I learnt that he would cameoing in posters as Simon Williams, an egotistical actor/superhero, in Guardians Vol. 2, I thought that this was finally Fillion’s breakthrough moment. I thought this could be the start of something bigger for Fillion. We could end up seeing him play Williams’ superhero alter-ego, known as Wonder Man, in the MCU, which would be ‘wonder’ful. Unfortunately, his cameo was cut from Vol. 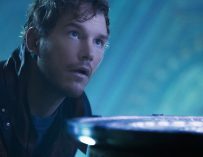 2’s final edit, but James Gunn was on hand to explain why he decided to omit one of his best friends’ scenes – who up until now has appeared in all of Gunn’s movies. “I really do love the character of Simon Williams/Wonder Man in the comics – a sometimes douchey actor/superhero – and could see Nathan clearly in that role (not because he’s a douchebag but because he’s great at playing one),” wrote Gunn on his Facebook page. He went on to confirm that Fillion would be posing as Williams in a series of posters scattered around a town on Earth in a scene that ended up on the cutting room floor. 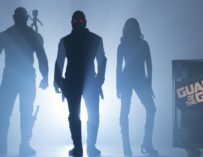 However, Gunn did state that he felt the posters would be considered as cannon in the MCU. “I think we can consider them canon for the MCU, and I hold onto hope that Simon Williams will rise again! !” Hopefully, we’ll get to see this scene in the Blu-ray version of Guardians of the Galaxy Vol. 2, potentially in the deleted scenes, which is fine, but by no means good enough. If you’re reading this James Gunn and Kevin Feige (as if…), give Nathan Fillion a significant role in one of your upcoming movies! I can assure you that he will not let you down (or at least, I hope he won’t…).